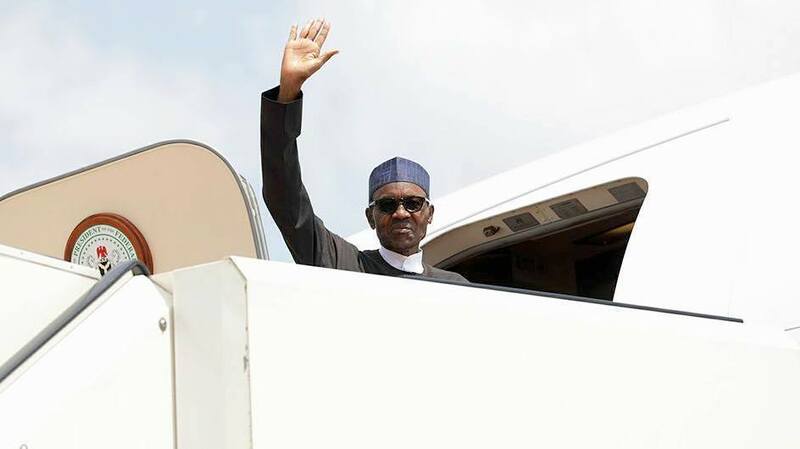 President Muhammadu Buhari will depart Abuja on Saturday for N’Djamena, the capital of Chad, to participate in the Extraordinary Session of the Conference of Heads of State and Government of the Community of Sahel-Saharan States (CEN-SAD). Malam Garba Shehu, the President’s Senior Special Assistant on Media and Publicity, confirmed the movement in a statement in Abuja on Friday. Shehu said Buhari and other regional leaders would join their host and current Chairperson of CEN-SAD Conference, President Idriss Deby Itno, to deliberate on political and security issues, among others. The presidential aide said the regional leaders would also deliberate on state of peace and ways to address multifaceted threats in CEN-SAD area, especially Boko Haram and refugees. He said that the leaders would make a declaration on the entry into force of CEN-SAD revised Treaty intended to fast track the realisation of the objectives of the body. “During the opening Session of the Conference, special Awards will be given to heads of state and military contingents in Mali, Sudan, Somalia, Central African Republic and in the Lake Chad Basin,’’ Shehu further explained. Created by the Treaty of Tripoli on Feb. 4, 1998, with six founding members, Nigeria joined the current 29-member regional economic community in 2001. Delegations from 22 member-countries are expected at the extraordinary meeting of CEN-SAD holding at the Radisson Blu Hotel, N’Djamena. Sudan which is a member of CEN-SAD may not be represented at the meeting following socio-political uncertainties in the country caused by the removal of President Omar Al-Bashir from office by the Sudanese military on Thursday.